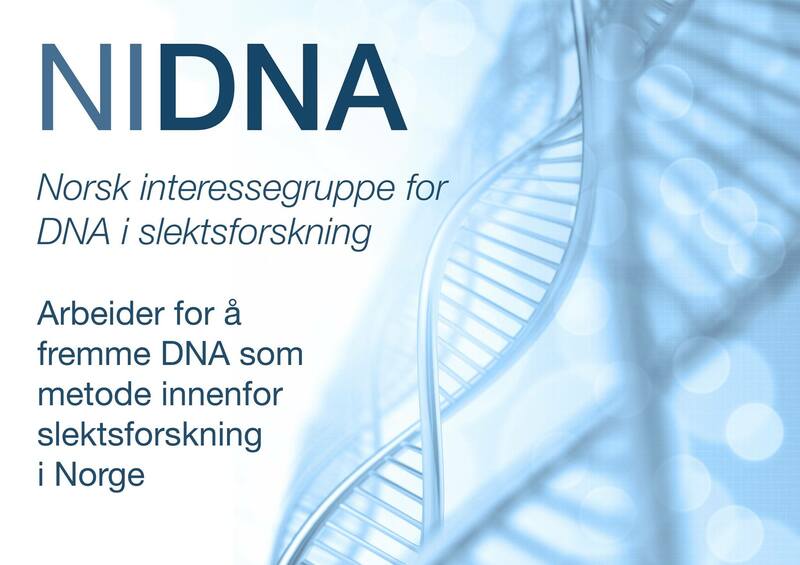 We wish all Norwegian Genographic-testers and Geno 2.0 testers to join Norway DNA. Read more about how to transfer results and join! Many Norwegians and others with Norwegian ancestry participated in the first Genographic-project which was a collaboration between National Geographic and IBM (sponsor). They performed simple DNA-tests for a number of world populations, and for volunteers who wished to contribute to the database through testing. If you have one of these Genographic tests they can be added and will be shown in our public Y-STR and mtDNA HVR lists. Autumn 2012 the Geno 2.0 was launched, a much more extensive analysis. It tests a large number of Y-DNA SNPs for more detailed haplogroup and subgroup assignment (but no STR for comparison and matching), parts of the mtDNA and autosomes for estimating ethnic origin. The newer Geno 2.0 can also be transferred for free to Norway DNA, but since Y-STR and mtDNA HVR are not analysed, the results are not shown in our public lists. The Y-SNP results wil show in our public SNP-list. Add your Genographic ID to this page, or follow the instructions below. If you have questions regarding this or problems transferring, contact us and we will try to help.